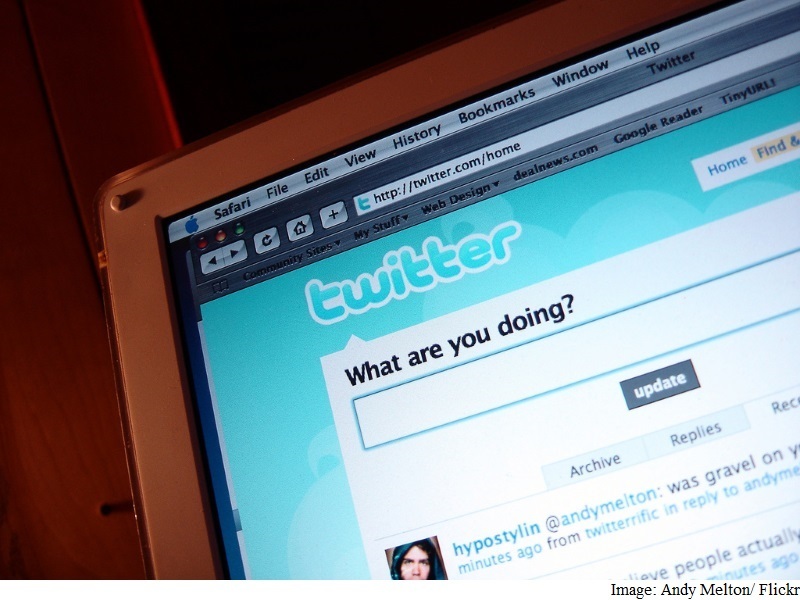 Twitter is currently testing a new feature for tweets which will help users embed a poll, not relying on Cards. The new poll feature is already being rolled out to select users and it can be seen in multipletweets. A Twitter spokesperson confirmed the feature to The Next Web, “We’re experimenting with a new way to poll users on Twitter.” The company however did not specify how the feature will work. 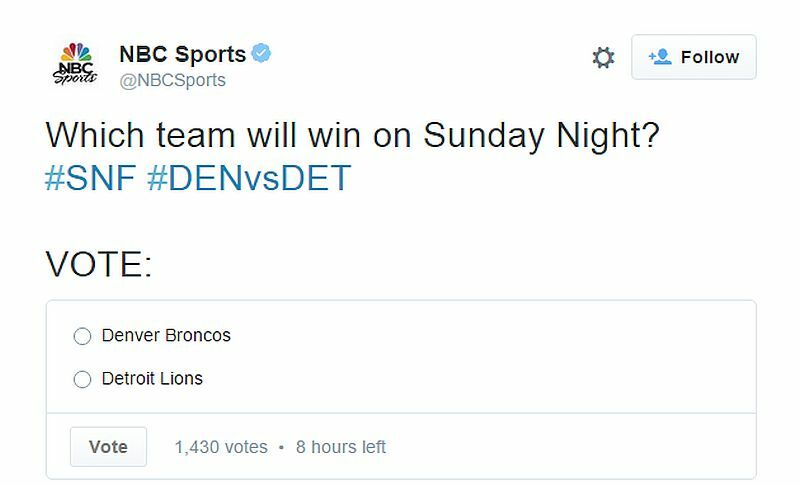 The official Twitter account of NBC Sports has tweeted with an embedded poll. Mike Isaac of New York Times has also tweeted a sample tweet with poll feature. One of the possibilities may be that the new native poll feature is being only tested by verified account holders, or publishers. Twitter earlier this month was testing new photo and video editing tools with limited users, which were mostly verified accounts. The new photo and video editing tools were tipped by several celebrities, including Taylor Swift and Pharrell Williams, with their tweets during MTV’s Video Music Awards. There was no word what are the exact tools that Twitter was currently testing but by looking at the shared images by celebrities, it looked like soon users will be able to add stickers, doodles, text, and more in images and videos before sharing them on Twitter. Twitter last week started rolling out an update for its iOS app that added support for split-screen multitasking, which was introduced with iOS 9 for the iPad. Additionally, Twitter’s Highlights feature was available in over 35 languages, including Hindi.